Maryland Pink and Green: Free Printable Valentines! 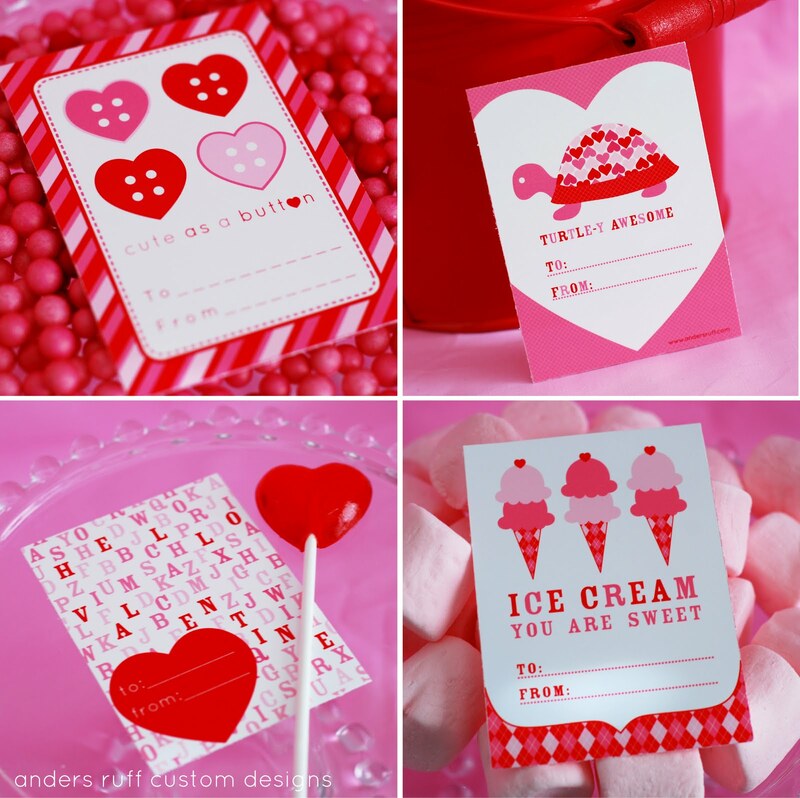 Do your little ones have their Valentines in order yet? I found the cutest free printable from Anders Ruff and wanted to share it with you. It's a perfectly easy and adorable idea for Valentines, even last minute Valentines! Just download, print on cardstock, and you're ready to go. What do your childrens' Valentines look like this year? What is your most special Valentine memory as a child? What a great idea! I will pass that along to my daughter.